At McNaughton Moving and Storage, People Make the Difference. 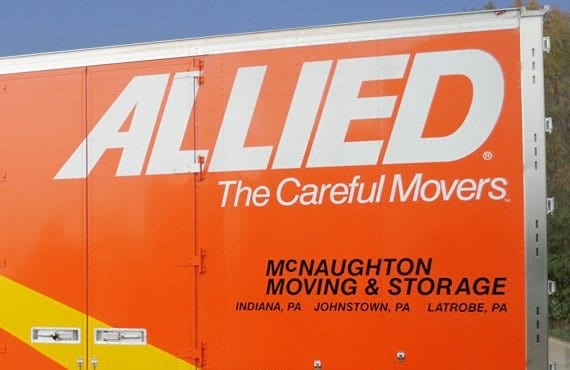 McNaughton Moving and Storage, an agent for Allied Van Lines, is comprised of a team of proud Pennsylvania movers with a rich history as one of the top moving companies in Pennsylvania. 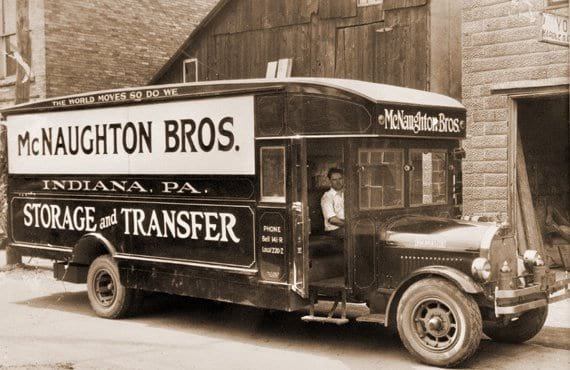 Founded in 1918, McNaughton Moving & Storage has locations in Johnstown PA, Indiana PA, and Latrobe PA.
Moving can be a stressful yet exciting time and McNaughton Moving is here to make this process as trouble-free as possible with our full service offering of moving solutions, including residential moving and commercial moving, as well as storage solutions. We also provide packing and crating services as well as auto transportation. 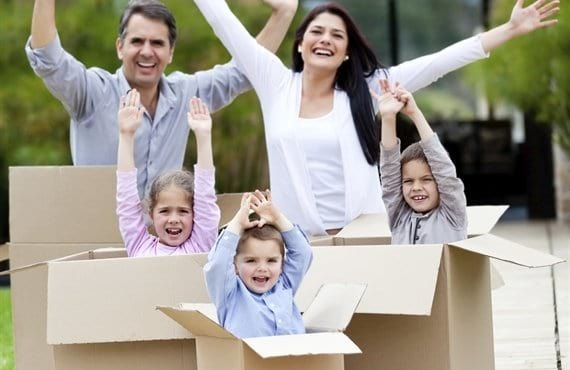 Whether you have a family and you’re moving to or from Pennsylvania, or if you’re running a business and moving your office to the “Steel City” and searching for a reputable Pittsburgh moving company, you can count on the affordable moving and storage professionals at McNaughton to ensure a successful, seamless, safe, stress-free move. 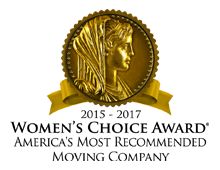 McNaughton Moving and Storage is proud to offer international moving services to our Pennsylvania customers as well as any kind of specialty move, as we’ve handled everything from piano’s to medical and laboratory equipment, and high value art as well. 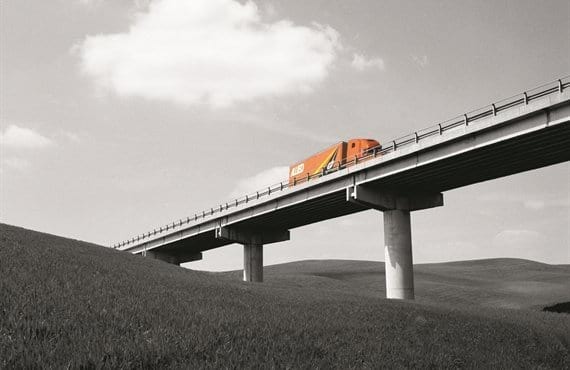 Whatever kind of moving service you need, we’ll be able to provide it. Our professional residential moving services include local, long-distance, and international moves. 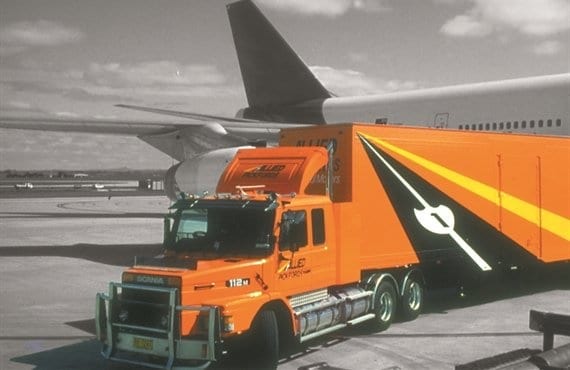 Whether you’re moving across town or across the world, it’s important to find household movers offering quality moving and storage solutions that will meet all of your residential moving needs. We will start out by meeting with you and discussing your move from start to finish - including who will do the packing and when and what time our movers will arrive on your moving day. 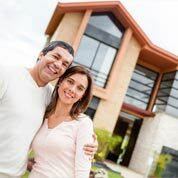 We create a moving plan that is customized for each client to ensure a seamless, comfortable residential move. 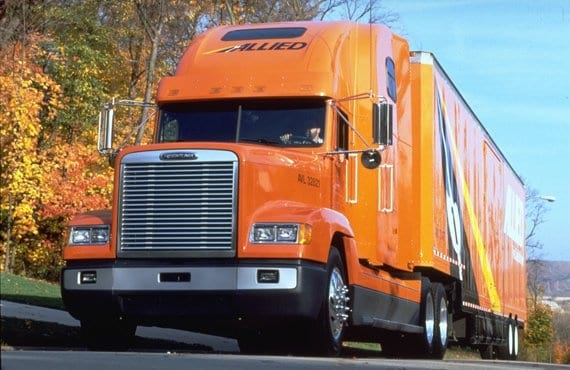 Commercial moving companies have to provide a number of services that are not typically needed for residential moves. The team of movers at McNaughton Moving and Storage include moving professionals that are experienced, well-trained, and knowledgeable about any type of commercial move you need. We’ve conducted successful moves across the state of Pennsylvania and across the country for our commercial moving clients. We can even help with international moves. We will do everything we can to ensure that your move is safely completed to your satisfaction, with packing, storage, and specialty moving services that will reduce any downtime. With warehouses in Indiana PA, Johnstown PA, and Latrobe, PA, McNaughton can easily take care of any storage services that you need. Our Indiana, PA, warehouses are military approved for use by both military members and civilian federal employees. 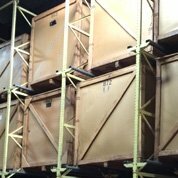 We provide lift-van, open bay, tri-level racks and overstuffed furniture racks and also have space to accommodate distribution and new furniture dissemination as well as industrial, commercial, business, and records storage options. 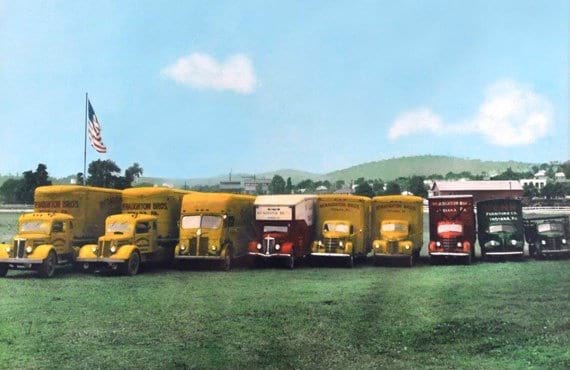 For more than 100 years, the professional movers at McNaughton Moving and Storage have been satisfying customers with stress-free moving experiences. 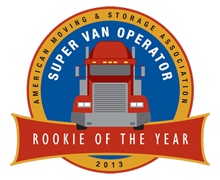 We’re proud to often receive referral moving and storage business from happy customers. Give us a call today and let’s start planning your next move!